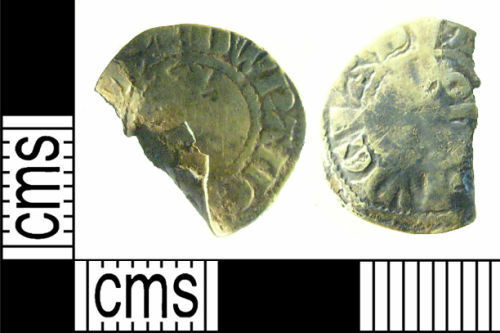 A silver hammered halfpenny struck for Edward I, dating c. 1280-1281. Class 3e/Withers' type 1, mint of Newcastle. North 1045/2.